Origin North Africa and Southwest Asia, also widely cultivated elsewhere. 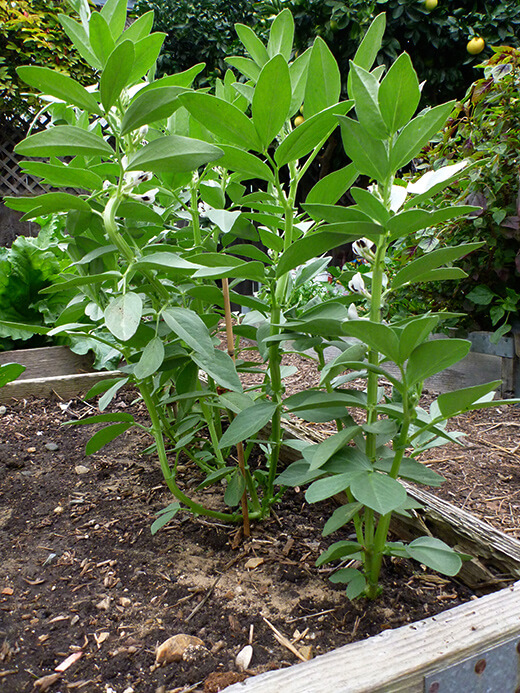 Broad beans (Vicia faba) are stiffly erect plant in the Fabaceae family, native to North Africa and Southwest Asia but now widely cultivated elsewhere. 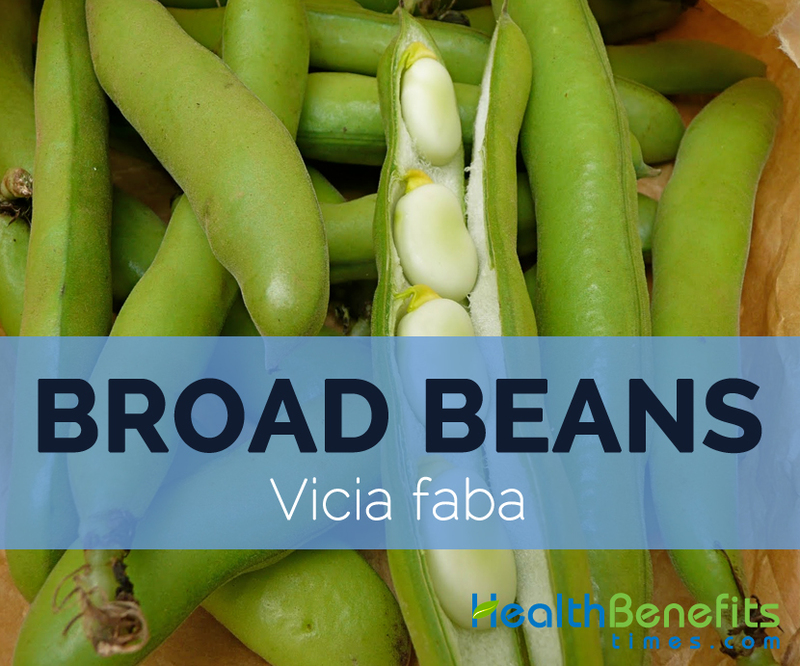 It is also known as Bell Bean, Fava Bean, Broad Bean, Faba Bean, English Bean, Field Bean, Horse Bean, Haba, Tic Bean, Field Bean, Windsor Bean, and Tick Bean. It is grown for its ovoid shaped seeds. The term bean can refer to the pod or seeds. 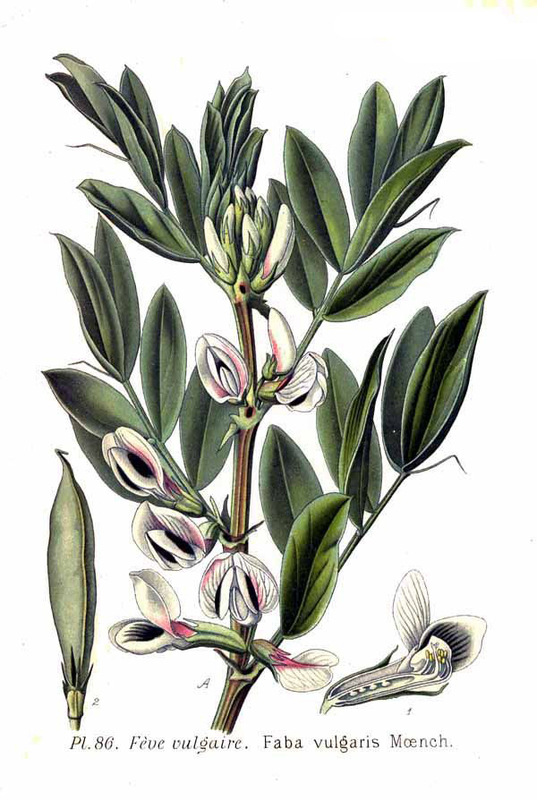 Vicia faba is an annual plant, with the life cycle of one year. 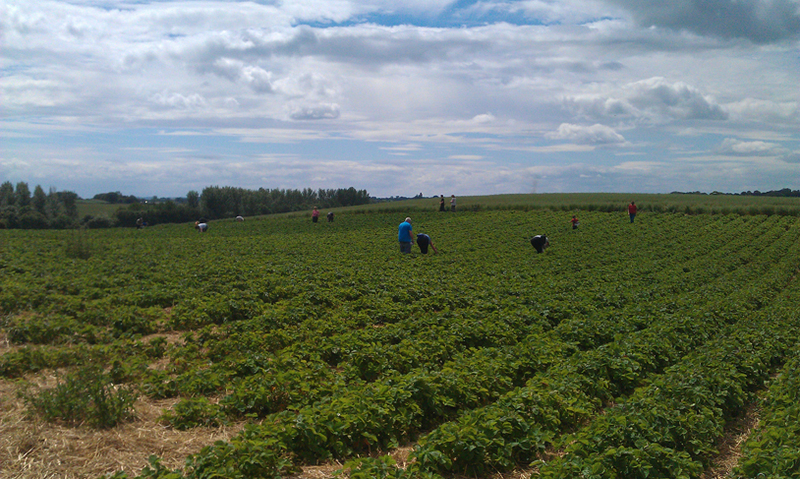 It is a cool season crop that is grown in well drained soils. The immature beans are used fresh, as a vegetable, canned or frozen. There are three main varieties of Broad beans such as Longpod, Windsor varieties and Dwarf varieties. Before it spread to Western Europe, it was cultivated for 8000 years in the Middle East. 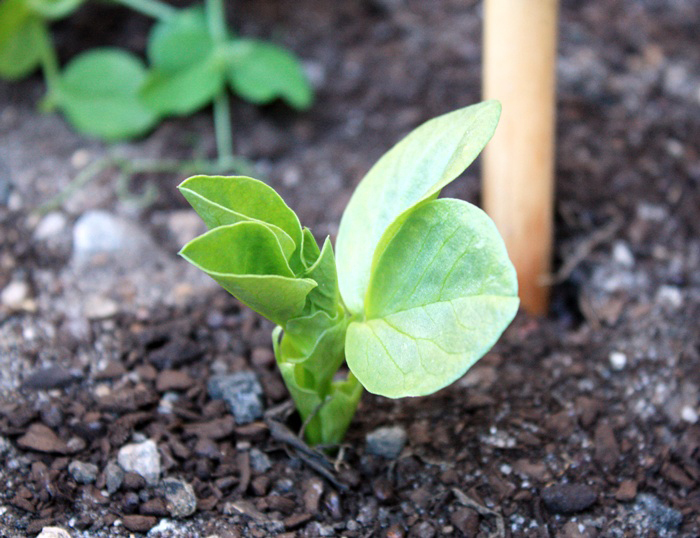 The cultivation of broad bean was started from 6,800 to 6,500 years BC. 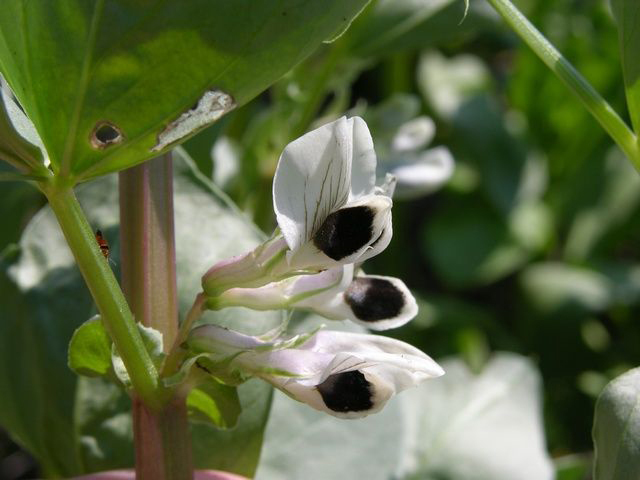 Today, broad bean is cultivated all over the world, being native to North Africa and Southwest Asia. Broad bean is an annual stiffly erect herb up to 3-4 ft. (90-120cm) tall. The stems are tetragonous, glabrous, thick, bluish green, 6 ft. high and square shape at cross section. The plant bears bluish grey- green leaves about 10-25 cm long in a triangular to ovate shape. The leaflets are 4-10 cm long, 1-4 cm wide having the oval-elliptic shape. The flowers are white with black dots, about 1–2.5 cm long and they give pods as a fruit. The white flowers give way to pods 5-10 cm long and 1 cm diameter. Pods are thick, broad and leathery. These may by light green when young and blackish-brown when mature, each containing 3 to 8 seeds. The seeds are ovoid to oblong shaped, 1-3 cm as a diameter ranges from white, yellow, green, pinkish-red in color. Broad beans possess sweet, tender and succulent taste with mild flavor. Apart from their taste, it is rich in protein and fiber content. 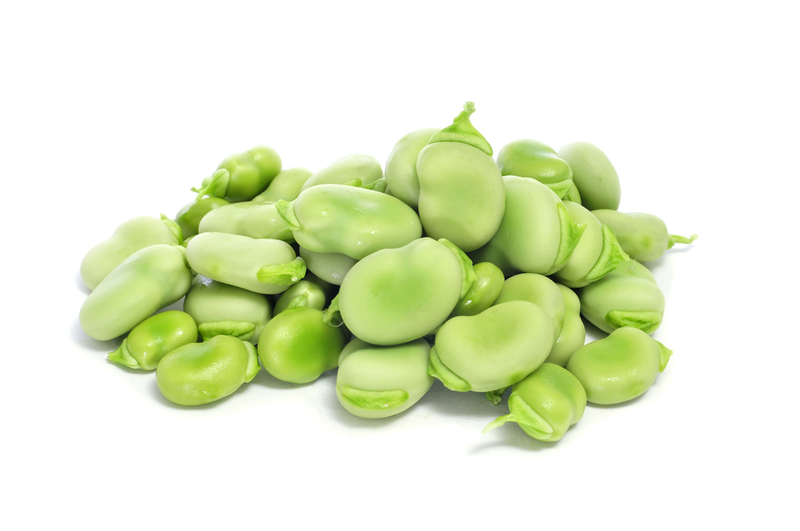 In 100 grams, Broad beans supply 62 calories and are 7.77% carbohydrates, 1.43% total fat and 9.60% protein. Broad beans are exceptional source of nutrients, providing in a 100 gram serving dietary fiber (9.47%), iron (18.75%), manganese (11.35%), phosphorus (10.43%), and vitamins such as folate (14.50%). Calories 62 Kcal. Calories from Fat 4.5 Kcal. Broad beans are loaded with nutrition which provides enormous health benefits. They possess high amount of fiber and protein. 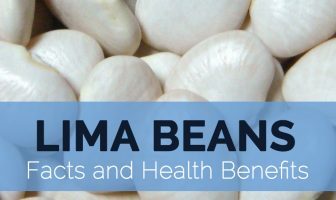 Broad beans possess an amino acid known as L-dopa that enhances brain to make dopamine which is a chemical substance used to treat Parkinson’s disease. The cholesterol is absent in Broad beans with low fat and calories. Vitamin C promotes the white blood cells production and assists in the functioning of these immune cells. Vitamin C is an antioxidant which prevents the oxidative damage and helps in the functioning of white blood cells. It is also believed that Vitamin C enhances the immune system, assist to counteract the colds and prevent illness. Anemia is the result of the low hemoglobin and red blood cells. It results to the poor functioning of the brain to reduce immunity due to the low energy levels. It is estimated that half of the anemia cases is caused due to the low presence of iron and others are caused by the genetic factors. Broad beans provide 1.5 mg of iron which helps to treat as well as prevent anemia. The damage of DNA is the cause of cancer. As Vitamin B9 helps in the reproduction of DNA, it forbids the damage of DNA and helps to replicate the damaged cells. The low presence of Vitamin B9 is related to the high chances of breast, brain, cervical, colon and lung cancer. Since Broad beans provide an adequate amount of Vitamin B9, it should be added to the diet. Manganese provides an antioxidant properties which helps to remove the free radicals from the human body. The free radicals results in cells damage that leads to cancer and other diseases. So addition of manganese rich foods such as Broad beans helps to prevent the chances of health ailments. Manganese helps to cure osteoarthritis syndrome and osteoporosis as it adds density to the minerals and bones. It is an essential element for the development and repair of bones. Further research is still needed on the mechanisms and roles of manganese on the human body. The evidence shows that tryptophan provides the sedative effect that helps to provide the sound sleep. It also assists to promote overall health. Lack of sleep is the cause for reduction in memory, concentration, depression, weight gain, muscle aches and others. Tryptophan is an aid for the problems related to insomnia or sleep apnea without side effects. The research shows that thiamine has the ability to prevent the eye ailments such as glaucoma and cataracts. This is possible as it influence the signals of nerves and muscles which are essential in transmitting the information from eyes to brain. Phosphorus helps to maintain the health of the gums and teeth. Vitamin D, Calcium and Phosphorus is essential to maintain the dental health. It supports the tooth enamel, holds the teeth, mineral density of jaw-bone. These vitamins and minerals assist to treat the tooth decay. Vitamin D with phosphorus is essential to balance the calcium in the body and enhance its absorption during the formation of tooth. Vitamin D reduces the gum inflammation related to periodontal gum disease. The study shows that the people having high amount of Vitamin C in the blood, their risk of stroke was reduced by 42%. The addition of fruits and vegetables rich in Vitamin C reduce the chances of having stroke. The function of brain relies upon the oxygen. The absence of iron results to the low productivity, poor memory and apathy. The people with low levels of iron experience the symptoms such as restlessness, irritable and inattentive which could be eliminated by restoring the iron levels. The fresh beans are taken boiled or steamed. The leafy top shoots can be steamed. The small beans are consumed whole in the pods. It can be used fresh, canned, dried or substitute for skim-milk and meat. The large beans are added to soups, stews and dishes of poultry, lamb and seafood. Fresh broad beans can be served as appetizers and blended into spreads. Those having G6PD should avoid raw Broad beans which causes favism which is harmful. Others should consume the raw Broad beans in small amounts. Those who intake monoamine oxidase (MAO) inhibitors should also avoid Broad beans it contains high tyramine content. The symptoms which might be experienced with an intake of Broad beans are dizziness, bloody urine, jaundice and vomiting. Broad beans are the crop which is grown in autumn and the beans are harvested in May and June. 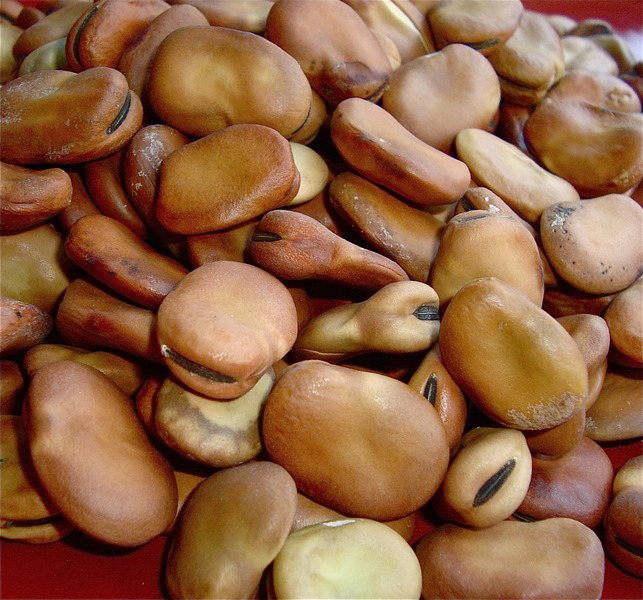 The beans are grown for their seeds which are rich in protein, Vitamin B, carbohydrate and fiber. The plants produce the pods as the fruits which contain eight seeds that vary in shape, size and color. Native North Africa and Southwest Asia, also widely cultivated elsewhere. Edible parts of the plants Young leaves: The young leaves are consumed as vegetables. Beans: Broad beans are consumed when young, canned and dried. The seeds which are roasted are eaten as peanuts. Calories in 1cup (100 gm) 62 Kcal. It is used in traditional Chinese medicine as a tonic, diuretic and expectorant. 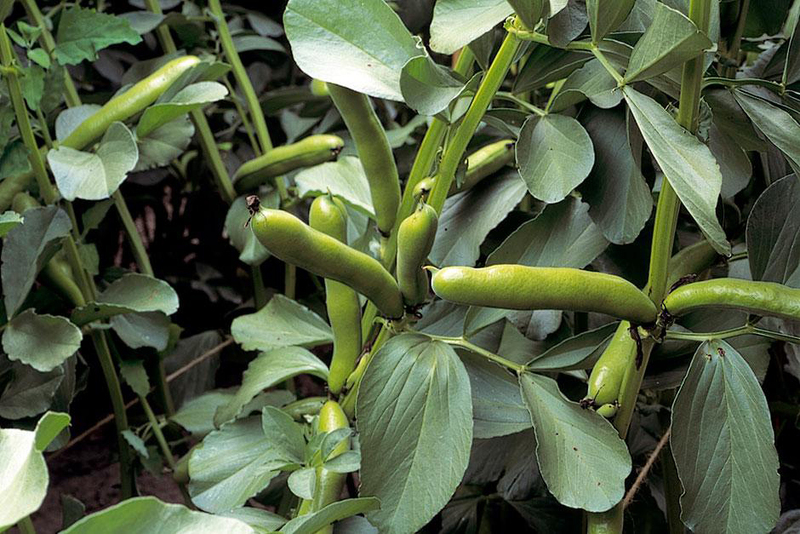 The green pods of Broad bean are used in Europe to remove warts. As Broad beans possess high L-dopa, it is used to treat Parkinson’s disease and control hypertension. Most of the plants have square stems not round. 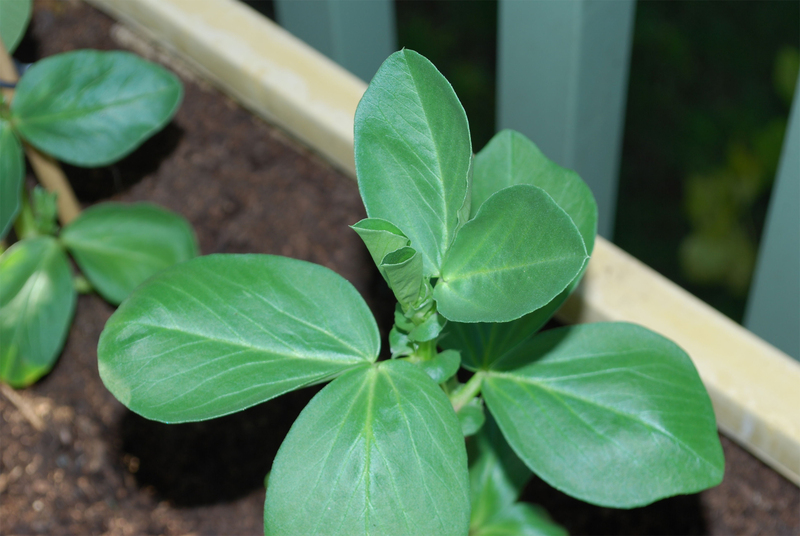 Fava bean is perennial plant which is usually cultivated as annual plant.